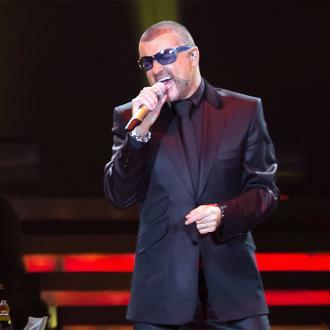 Members of George Michael's family are calling for an investigation into the leak of an emergency call after the singer was found dead last year (16). 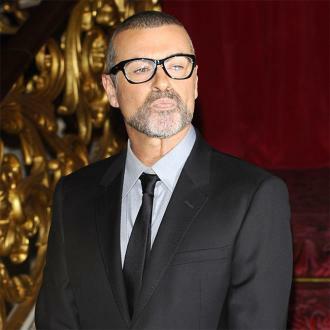 The Careless Whisper singer died at his home in Oxfordshire, England, on Christmas Day (25Dec16), at the age of 53. 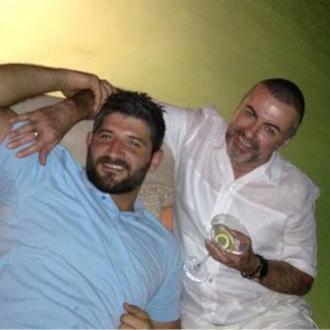 Fadi Fawaz, the singer's on-off boyfriend, found Michael's body in bed at his home, and called emergency personnel. A portion of the call subsequently appeared on various news sites and the late icon's family are "appalled" the call was made public. 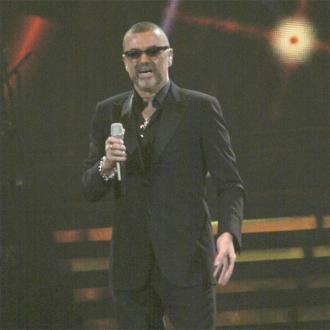 "George's family and friends are extremely upset and truly appalled that such a personal, painful and clearly confidential recording has been leaked," a statement reads. "On their behalf we will be ensuring that a full investigation takes place to establish how this material was made available and we will expect the culprit(s) to be dealt with appropriately." "We firmly believe that anyone contacting the emergency authorities in situations such as this should be entitled to expect that recordings will not be released to the media and it is deeply distressing to the family that this transcript, and audio recording, has been made public," it continues. 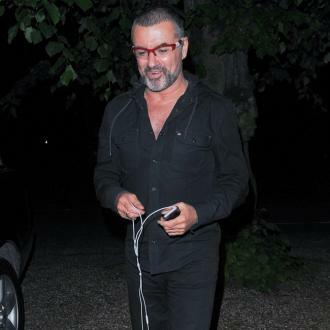 Fawaz, who had been in a relationship with George for four years, was quizzed by Thames Valley Police last month (Jan17) as they attempted to put together the final hours of the former Wham! frontman's life. 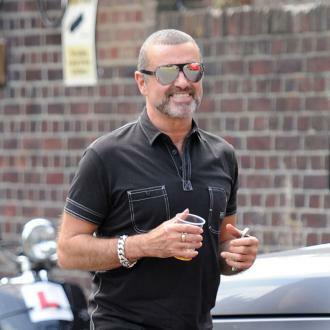 He was reportedly questioned regarding fears George died from a drug overdose. Fawaz previously told reporters he slept in his car on the night of George's death - but said police "know everything". 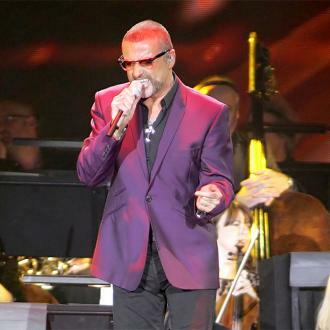 Meanwhile, the singer's funeral has been delayed as head coroner Darren Salter is reportedly still awaiting the results of toxicology tests which are needed to determine the cause of the singer's death. The toxicology tests were ordered after the initial postmortem examination proved "inconclusive", to see if drugs played any part in Michael's death. Thames Valley police told The Mail On Sunday the test results are expected to be revealed "imminently". 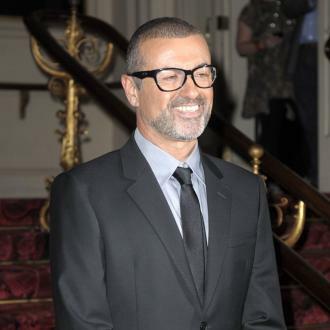 Initial unverified reports alleged that George died of congestive heart failure. 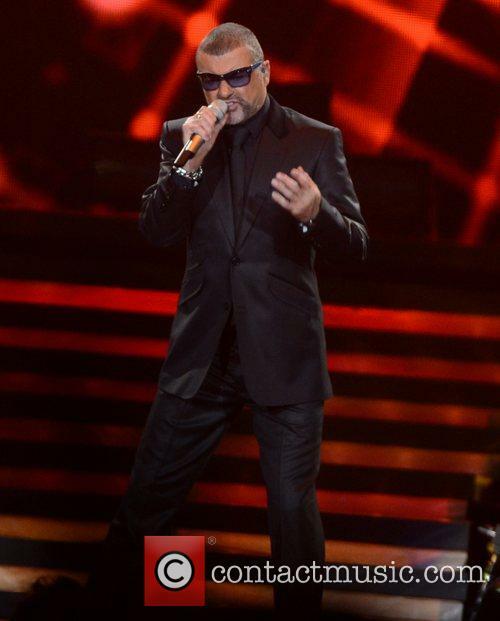 Meanwhile, George will be honoured with a tribute during the Grammy Awards on Sunday (12Feb17).